On this episode, we talk about '80s action with the one and only, Stan Bush. If there is a list of iconic '80s movie songs, Stan Bush's "The Touch" has to be be on it. 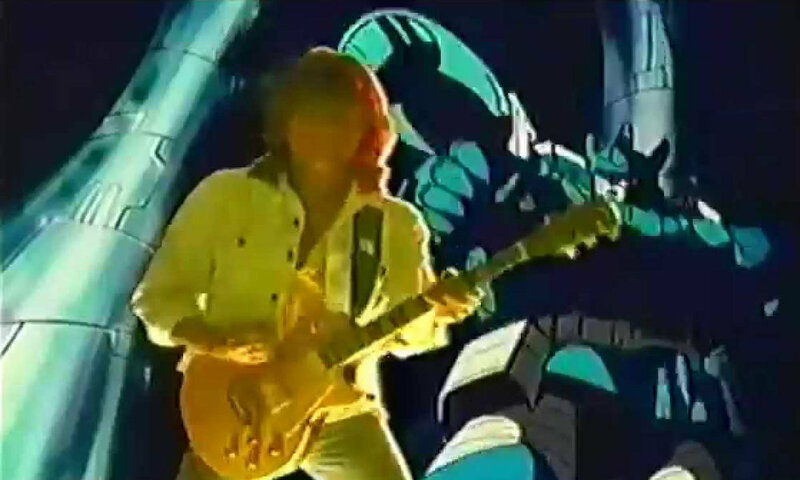 Notably featured in 1986's Transformers animated movie, the song has made repeated appearances in any number of '80s homages, and its soaring opening lines are instantly memorable. However, while Bush is best known for that song, his work on the early Jean Claude Van Damme hits Kickboxer and Bloodsport, are just as amazing, as well as the highly-underrated "Hearts Vs. Heads" from the equally-underrated 1986 sci-fi teen movie, The Wraith.